Proofpoint Essentials Archive securely stores email in a searchable archive. Large enterprises in markets such as financial or legal who need advanced archiving features. What is Proofpoint Essentials Email Archiving? 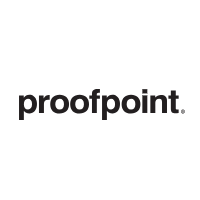 Proofpoint is a cyber security vendor who protect organizations against advanced threats and data loss. They offer cloud based security solutions to help detect and block targeted attacks. Proofpoint Essentials is and all in one email security solution. It includes archiving, email security and continuity. The email archiving module provides real time cloud based archiving for email. It helps small and medium sized businesses stay legally compliant, with no storage limitations or management costs. This product is not sold directly, and so must be bought through a reseller or MSP. Proofpoint Essentials offers a fully compliant and secure archive. It automatically stores copies of all email correspondence within an organisation in a secure archive, where they cannot be altered or deleted. 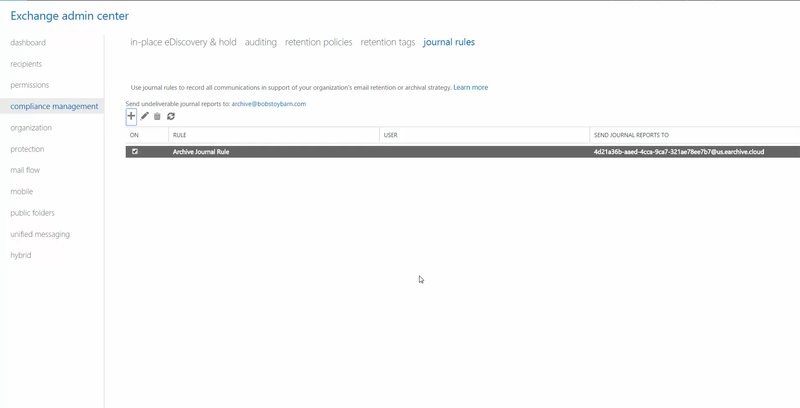 There are configurable retention policies for email, and audits around who has accessed the archive. End users can access their own archives to view their own correspondence, which can help to reduce the burden on IT. However, emails are only archived for 10 years, which can cause a problem for businesses in the long term. If a SMB wants to keep data for longer than ten years, they may need to switch to new provider, potentially incurring a high fee.